Today's challenge is all about pictures so I've gone through my Instagram to give you some of the most festive ones I have so far. 2.) St Johns Christmas Tree Festival. 4.) Not really festive but I saw it on my way to the Carol Concert. 6.) Another from the Christmas Tree Festival. Your hat and scarf are gorgeous! 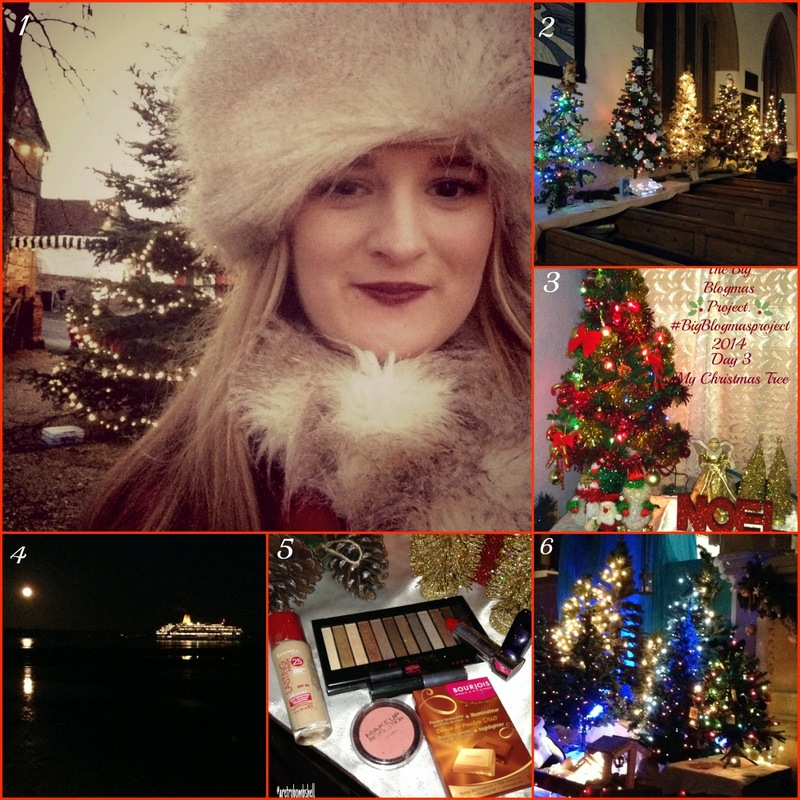 Love the Christmas tree snaps, never heard of a CHristmas tree festival before! 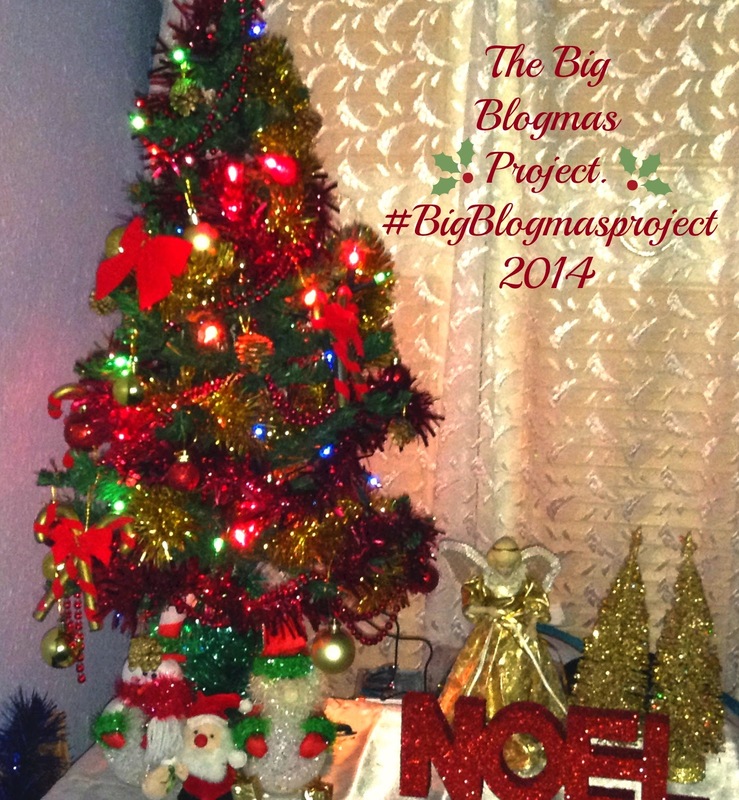 My photo diary is now online for todays post on blogmasproject if you fancy a peek!